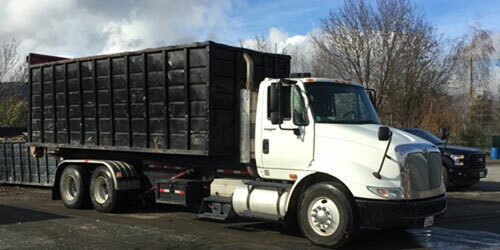 Bay Area Debris Box provides comprehensive roll off dumpster rental in San Francisco and throughout the Bay Area offer 10, 20, 30, and 40 yard temporary roll off containers along with permanent bin rentals. Ordering a dumpster is simple, easy, and affordable. We can give you the personal one-on-one attention you deserve. Let us take care of everything from delivery and placement to pick-up and disposal. 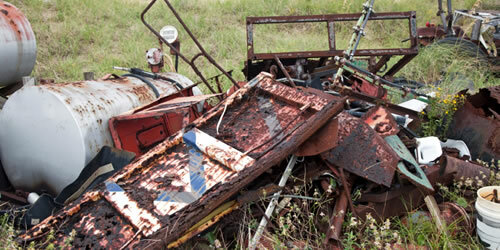 Do you need help with yard clean up, spring clean up or just have a lot of junk to get rid of? Call Bay Area Debris Box and rent a temporary debris box or bin. We serve residents and businesses in San Francisco, Oakland, San Jose and surrounding communities. We also offer weekly garbage pickup. When you choose Bay Area Debris Box, you’re making an environmentally-responsible choice. Call Bay Area Debris Box at (650) 483-7518 for the best dumpster company in the entire bay area. Bay Area Debris Box Inc.